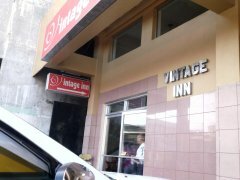 Vintage Inn | Dumaguete Hotels and Resorts | Dmgte.com - Your guide to Dumaguete, Negros Oriental, Philippines! The Vintage Inn is one of several budget-friendly options in Dumaguete. 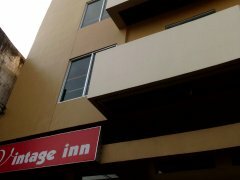 Rooms here can be had for as little as P400. This is a great option for people traveling on a budget. 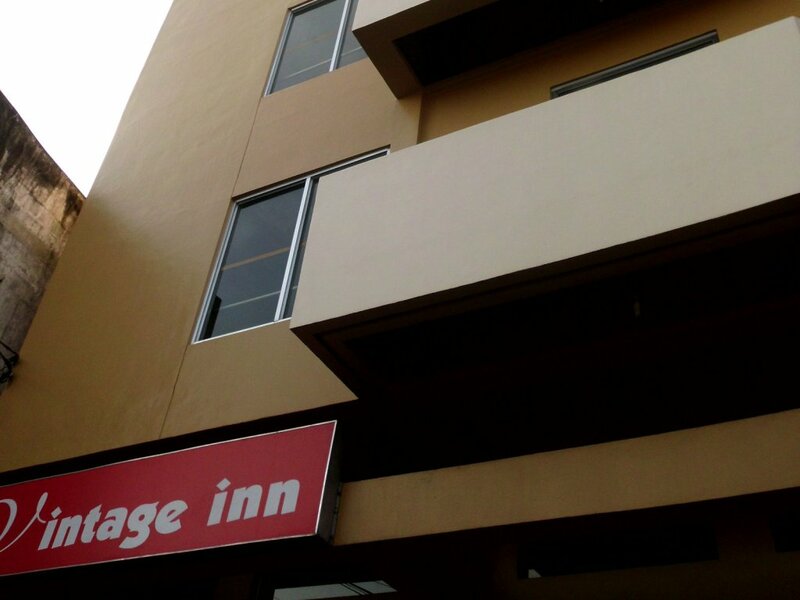 Located directly across from the Public Market, Vintage Inn is near everything. Wake up early and head to the market for breakfast or the famous Hot Chocolate. 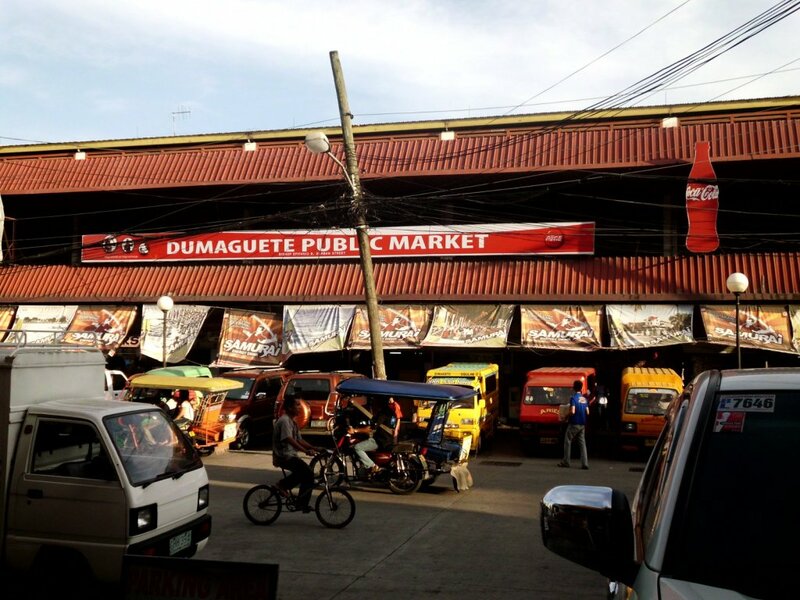 Keep in mind that while in general Dumaguete is a safe place, the market area is not the safest place to walk around at night. However, no need to worry if you are traveling by trike. I have not personally confirmed the Wifi. If you have stayed here, please let me know how it worked! 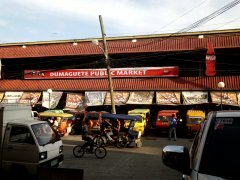 The Dumaguete Public Market is right across the street!